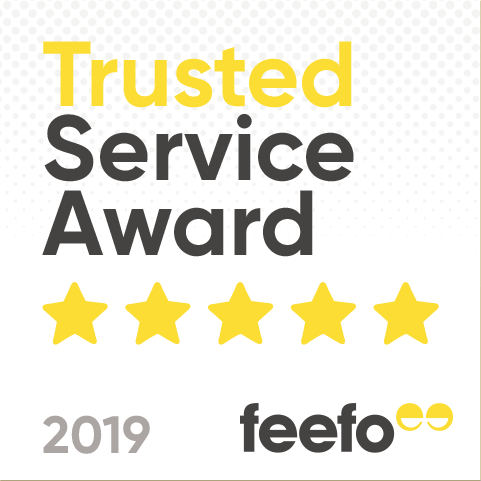 Our website has a range of building aggregates to suit your building requirements and in a range of different options from good quality trusted brands. What Cement & Aggregates do we Offer? All of our building aggregates are available at great value prices and in packs of various volumes. 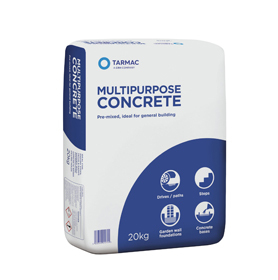 Whether you are a DIY enthusiast or a professional in the construction trade you will be able to find what you need in our cement and aggregates range. Building aggregates for all kinds of building project. 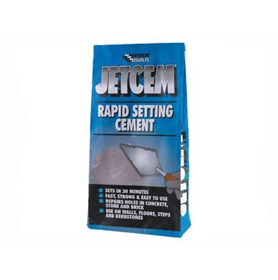 If you are building with bricks or stone blocks, or laying slabs our aggregates range includes fire cement that is easy to apply by trowel. 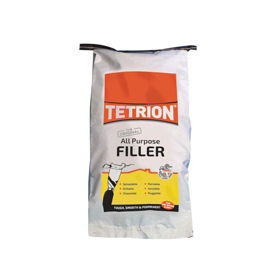 It offers excellent adhesion to your bricks and stones. 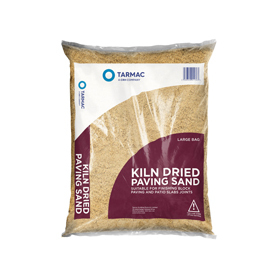 These are easy to mix and can set in as little as half an hour even in cold and wet conditions. 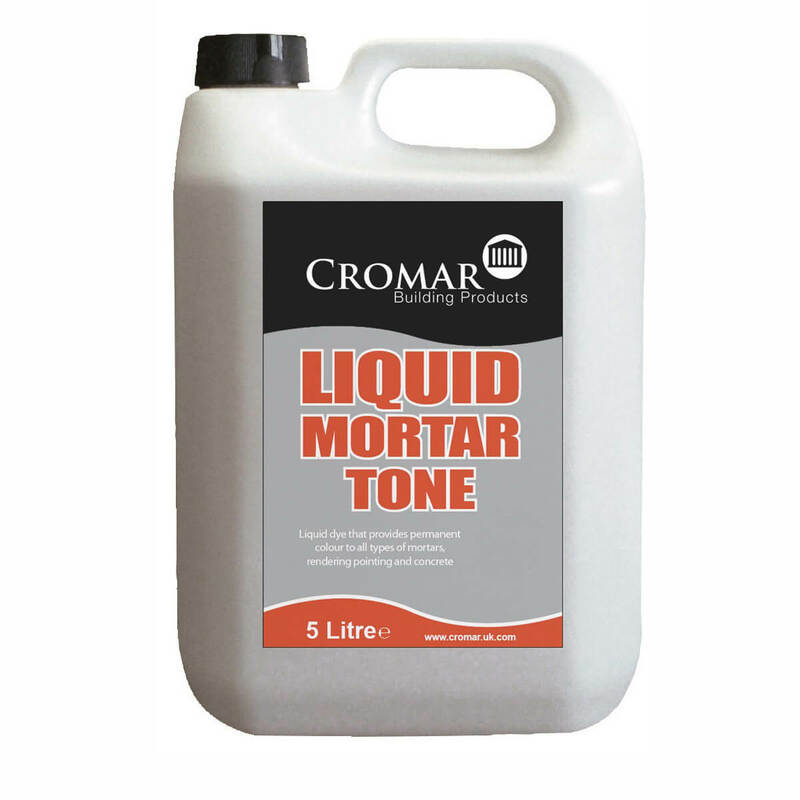 You can also find waterproofing treatments from Cromer and EVER build among our range of aggregates. 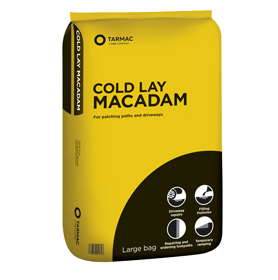 These are for when you want to add a waterproof seal to your brickwork, concrete, or timber after their initial construction. If you want a decorative look for your bricks, our range of aggregates includes liquid and powder mortar tones. These add permanent colour to your cement. We have colourant aggregates in buff, black, brown, red, and yellow so you can achieve the particular look you are after in your brick work. 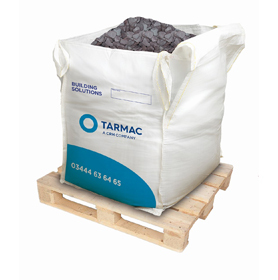 These aggregates are ideal for where you need to adhere to local building regulations. They cover the appearance of building work, or you want to fit in with the particular style of buildings in your neighbourhood. If you're laying paving to create a patio, stone floor or driveway we supply aggregates for preparing and maintaining your floor. Our aggregates range includes self-leveling sub floor compounds to ensure you have a level base to lay your flooring on. To keep your external patio, driveway, or paved area looking its best we offer Patio Wizard mould and algae treatment. This keeps your stone work free of unsightly green growth without the need for further maintenance such as pressure washing. All of our aggregates are available in various pack sizes, and at competitive prices. So whatever the size of your building project you will find the building aggregates you need in our cement and aggregates range. We offer a number of cement dyes which are used to create coloured concrete. This makes your options when building more versatile and giving more decorative options. We have a number of liquid and powder cement dyes available. Dependant upon your needs and the range of colours for our cement dye mean that you will be able to choose how to colour the cement to best suit your plan. These protect wood against termites, fungal decay and structural decay and helping to prolong the life of your wood. There are also building chemicals to treat an existing problem in your wood such as woodworm helping to keep your wood strong and protected. Also as treatments for wood we have water sealants to protect and wood glues to fix them. We offer building chemicals including patio and weed treatments to protect and preserve your patio. Other aggregates available on our website include bonding agents and mortar dyes to mix with concrete when building. 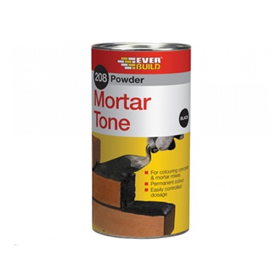 Our Mortars are from good quality brands. They are used for building with bricks helping to keep the bricks together and provides structural stability to your project. The mortars are not as strong as concrete but are used as a glue to bind bricks together. 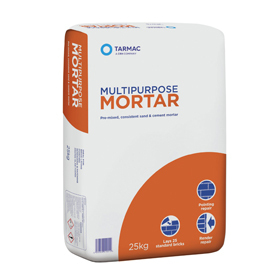 We have mortar mix that is premixed, rapid set mortar mix and fire and flue mortar. 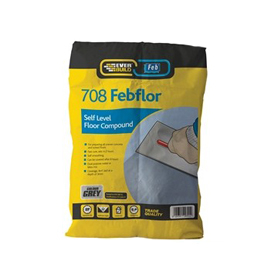 We also have a number of liquid or premixed floor levelling compounds to help with your floor laying to make sure the base is easy to work from.